to the following businesses and indivituals for having the vision and commitment that makes our local economy thrive! 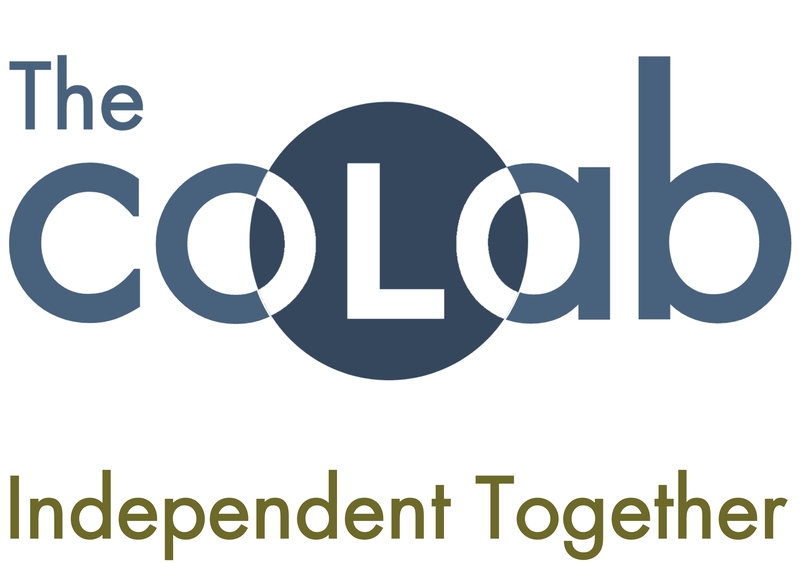 Additional business sponsorship opportunities are available by contacting The CoLab. for help getting the word out and for their ongoing support for local business activities! Special Thanks to Printery Communications - The Printery and Star Copy Center for sponsorship of the printing!